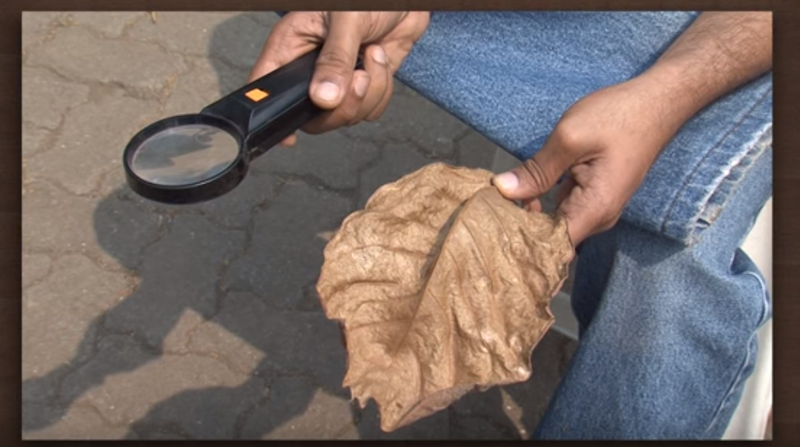 Remember that science experiment where you use a magnifying glass to burn or ignite a piece of paper or dried leaf? Microlearning is (or should be) like that. This magnifying glass experiment is perhaps one of the first scientific activities that we all remember having participated in as kids. Why do most people still recall that specific experiment even if they conducted it when they were still children? Simple. As with other memories, the experiment engaged them. It was fun and it stuck in their brain. What can this science experiment teach us? 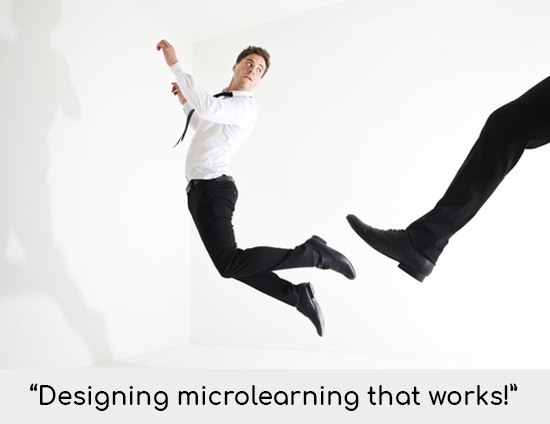 How can we apply it to microlearning? Microlearning comes in different formats: videos, courses, infographics, games, simulations and many more. But underneath these various ways of presenting microlearning lessons is a core principle that should guide designers and trainers. All microlearning content should should zoom in and focus on a single problem or issue that the learner needs to solve or address. Why just one problem? 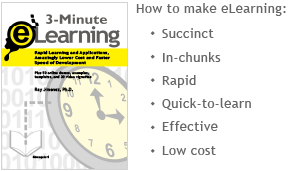 Well, we have to remember under what circumstances microlearning content is mostly consumed. While performing a task, an employee might run into an issue and shifts focus to overcoming this hindrance so they can continue performing their job. The report shows that microlearning is an effective way to kick learners into thinking and acting. 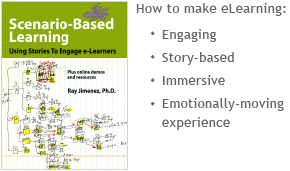 By smartly integrating content where learners can easily access them— i.e., embedded in their daily work—microlearning seamlessly incorporates L&D so that it actually drives action. How do you integrate microlearning into your learners’ daily work life? Share your answers with me on the comments section below. - and add an interaction the guides the participant to realize the two people involved are not right/wrong (as the case seems to imply), but they have very different needs. - Then we walk through the elements of a best practice skill guide for learning about someone's needs in order to propose action that finds common ground. 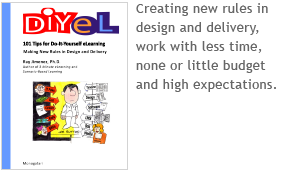 - And the unit ends with a downloadable, printable action plan - a template that guides the employee to adapt the strategies to their own work challenge and turn the unit's ideas into on-the-job performance and needed results.